The much awaited rail budget of the new government was presented by Mr. Suresh Prabhu in his maiden budget speech on 26th February. 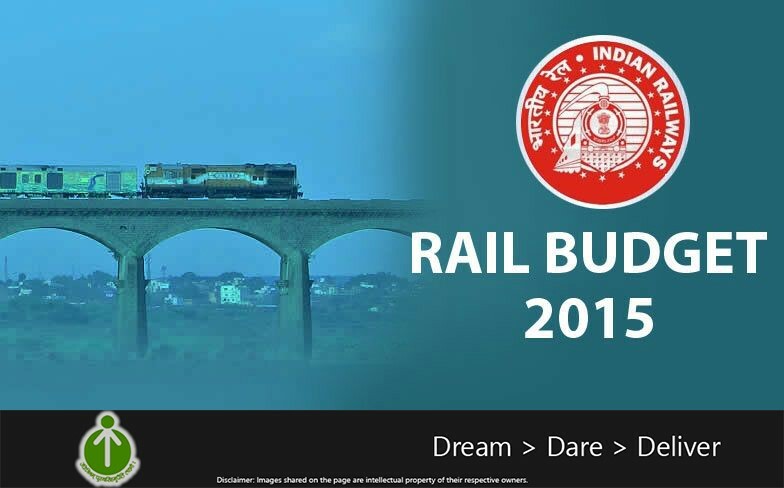 Rail budget is of much importance to many as almost 23 million people travel through Indian Railways on a daily basis which makes up the population of few countries like North Korea & Taiwan (Republic of China). And hence everyone was curious to know what Mr. Prabhu has in bag to offer. PM’s Swachh Bharat campaign echoed in the Rail Budget too with announcement of 17,000 toilets being replaced with bio toilets & a creation of dedicated department for cleanliness. Moreover, there is no hike in passenger fares which sums up the railway budget for a common man here itself. But if you move on to look at the budget then one thing that is very clear & evident from the Railway Ministers’ speech was – His efforts were in lines to make Railway a self-sustainable entity with lower dependence on government for its functioning. A new paradigm shift in the budget was visible as no new train was announced unlike each of his predecessors did & the budget had the audacity to talk more than just new trains, coaches & fares. In order to promote self-employment, products made by self-help groups especially by women & youth will be promoted. New jobs will be created for the masses as the total predicted investment is of Rs. 850,000 Crore for over the next 5 years. For the first time someone has stressed upon employee productivity & discussed about imparting Yoga training to the employees. Human resource is the strength of Indian Railways as over 1 million people are employed under it making it one of the largest employer in world. In order to modernize travelling through trains & digitize railways, Wi-Fi at 400 stations & mobile phone charging facilities in all train compartments will be made available. In addition to this, surveillance cameras in select coaches and ladies compartments for women’s safety without compromising on privacy will be installed. Services like train protection warning system and train collision avoiding system will be introduced in trains in wake of the recent train mishaps that took a tall on lives of many. Facilities like online ticket booking before 120 days & online booking of wheelchair for senior citizen will be launched for a hassle free & user friendly approach. Also a new 24*7 helpline will be launched with effect from 1st March 2015 to deal with public grievances on train delays & train reservations. An all India toll free no. 182 for security purpose will also be started. 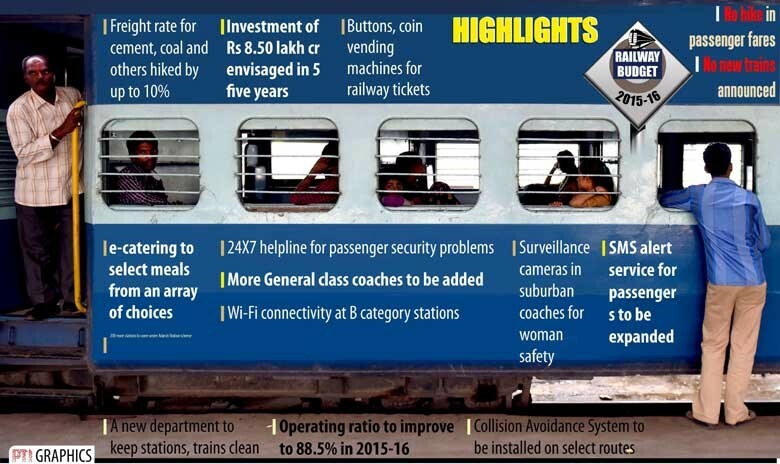 All in all it was a fair budget by the Railway Ministry, answering the long pending issues of common man’s daily problem of security & modernization. We wish them luck in achieving their desired goal. Do you think the budget is lacking something? Or are you completely satisfied? Share with us. While entrepreneurship is being taken as a career by many, the only way you can differentiate from your competitors & give them a fitting reply is through ‘Creativity’. Undoubtedly much research has been done in this field but to our surprise many of them contradict to each other. So let’s ponder upon what exactly it means & how you can practice it. 1. Limit yourself: Many of you won’t agree upon this but research has shown that if we put on restrictions to available resources then it will actually make you think more & you tend to discover newer options, which you may not have discovered otherwise. Example : Twitter, the social network allows you only 140 characters to express your idea as compared to other social media platforms. But it has to be noted that Twitter has become the most preferred social network by intellectuals as compared to Facebook or any other social media. And the quality of content is just superb. Had it been possible, if there were no such restrictions on writing? Ofcourse not. 2. 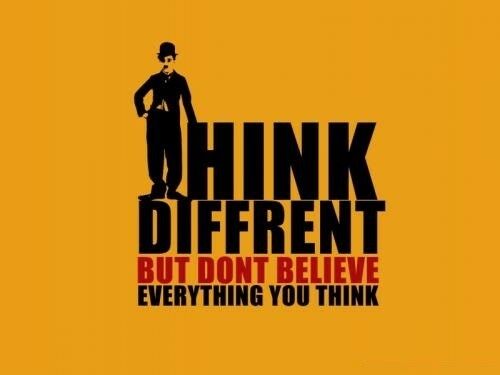 Re-conceptualize the problem: Einstein once said “You can’t solve the problem at the same level on which it was created”, which means, you should try looking at things from different perspective. Sometimes thinking too much logically doesn’t help, as the solution itself is very simple. Example : Everyone had seen the apple falling from the tree but no one saw it like Newton did. Well, falling of an apple wasn’t a problem but the way people looked at it was. 3. 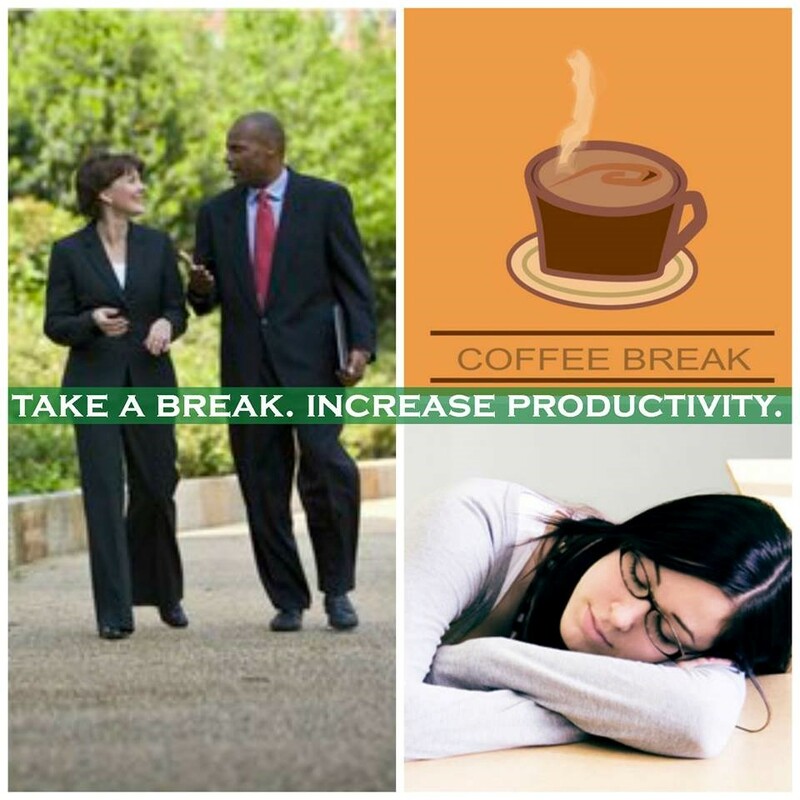 Distance yourself: When things aren’t working the way they should, may be it is time for some coffee, a walk or a short nap. Experts suggest that daydreaming at work for a while & then getting back to your work, helps streamlining things & as a result something more constructive is delivered. Example : Writers/Authors often prefer distancing themselves if they get stuck upon on something. As they know very well that sitting & pondering upon the same thing for longer period of time won’t help. So they opt for taking a short break. 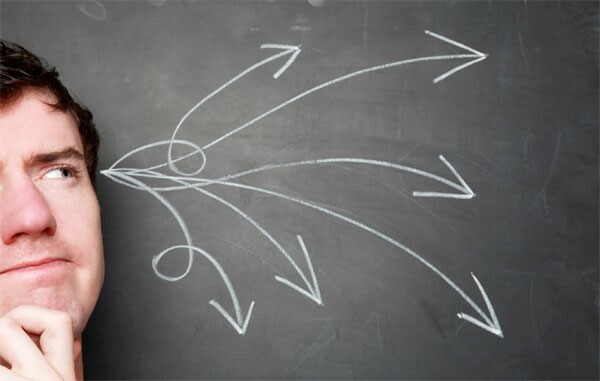 This method is widely practiced in creative fields like advertising, script writing etc. Write to us if you have more points to add or something to say about it. Talking about creativity, we are happy to tell you that PGDM-BE course at EDI also has creativity & innovation in first year of its course curriculum. As they say – A man without aim is like a ship without captain. The essence here is – you should be well aware about where you are heading or what exactly you want to do. Many of us have a great business idea, but the lack of correct information/knowledge on how to leverage the project idea or how to make it commercially viable is the real DEVIL. As entrepreneurs come from varied backgrounds, they do lack upon certain important aspects of how businesses actually work on ground zero. Ofcourse the passion & determination of an entrepreneur is always there in full swings but rather than learning things by trial & error, it is recommended that you learn it much before the execution stage. 1. The business should run without you: Essentially it means that all things should be on paper. It should not happen that in your absence, things go haywire. All things should be clearly mentioned on paper, reflecting the standard operating procedure required to follow it. So that even if people leave, quality or deliverable do not get hampered. 2. Everything should be measurable: Even if your idea is very artistic or hard to measure in numbers, you should figure out a way to convert everything into measurable piece as that will help you knowing whether you are moving northwards or southwards. 3. Room for growth: You should not confine or limit yourself; expand your horizon and discover newer markets to cater. 4. Product Evolution/Innovation: Your product should constantly evolve with time & customer feedback. It should not become redundant or a rigid project idea. 5. Should serve a purpose: The business idea you are working upon should solve a problem or should serve a purpose. If it is not, then you should rethink upon it once again. 6. 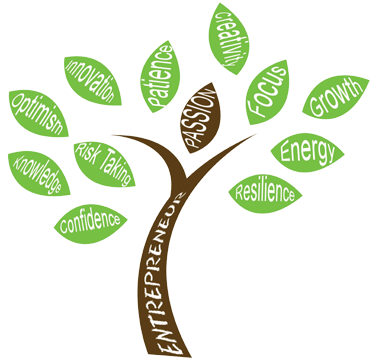 Sustainable Business: The business idea should generate enough revenues over a period of time & should be self-sustainable. It should not be the case that your business constantly requires external funding or loan to survive. Do you have more points to add or something to say about it? Let us know. 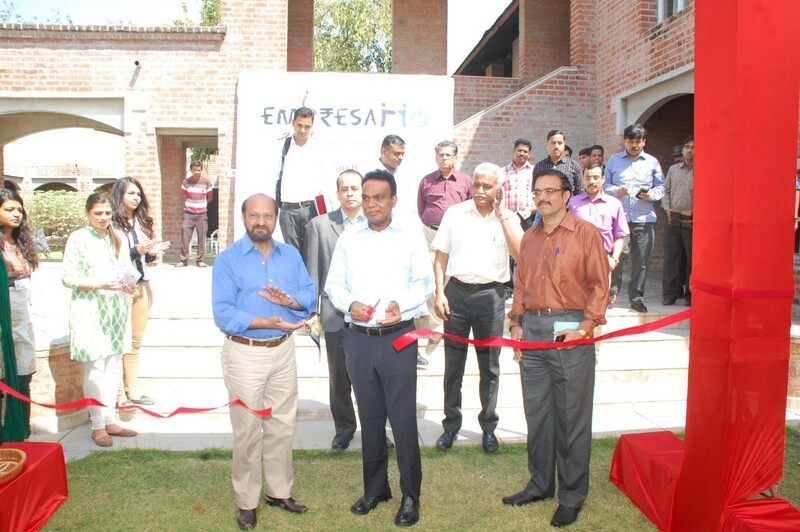 It has been almost a year now to the iconic event of yester year – ‘Empresario 2014 – A Innovator’s fair’. And here we are back with Empresario-2015, a one of its kind event meant to bring budding entrepreneurs, investors & industry experts on the same platform. 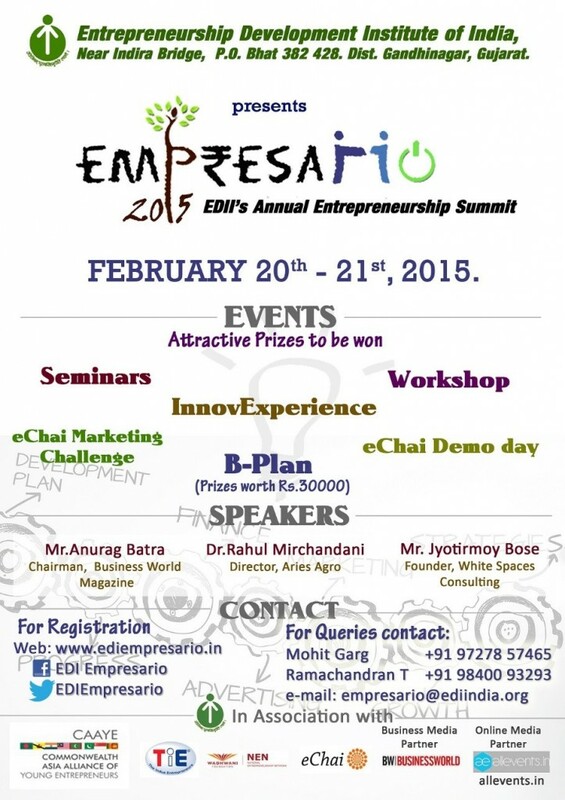 Empresario happens annually on the guidelines of Innovation Promotion Scheme (IPS) introduced by AICTE. EDI, through its constant efforts has successfully hosted series of annual entrepreneurship summit ‘Empresario’ since its inception in 2012. The objective & vision is very clear – to bridge the gap between investors & entrepreneur community. The event is full of activities like Seminars, InnoExperience, Workshops, Marketing Challenge round & B-Plan to name a few. 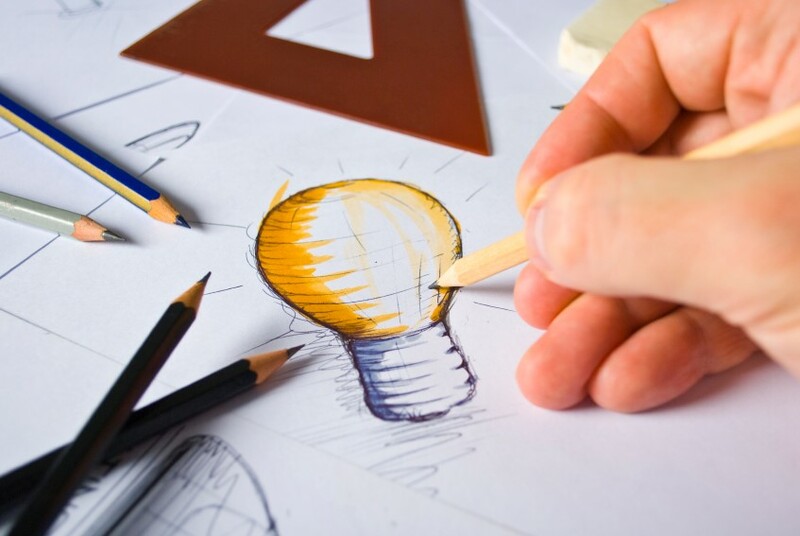 Innovator/Patentees: Those projects which are very innovative & need a business plan to go to the market or products which need to be patented before going commercial. Startups: Companies looking for seed fund or venture capitalists for their business. Venture Capitalists: Those who are looking for new ideas to park their funds. A lot of the activities carry prize money to be won. Students from leading colleges & institutions from across the country take part in Empresario.